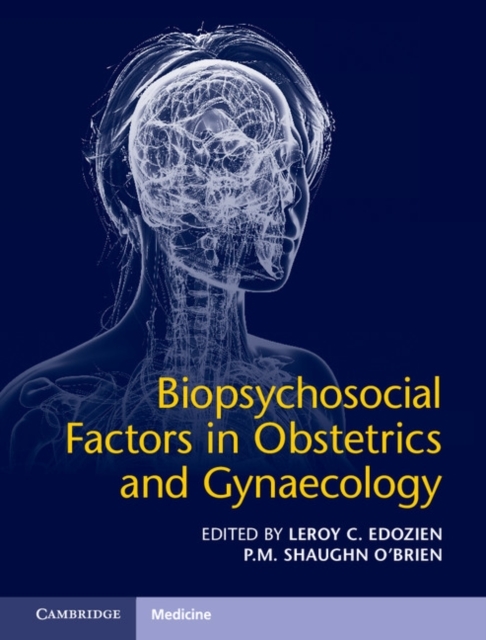 Biopsychosocial factors are integral to all aspects of healthcare but perhaps nowhere more so than in obstetrics, gynaecology and women's health. This is probably because so much of what occurs in the specialty involves dramatic, life-changing events - from pregnancy and childbirth to menopause and malignancy. This text was planned to inform clinical care and improve the psychological element of women's healthcare. The content covers a wide spectrum of care, including chapters on all the major subspecialties. The two editors, between them, have long-term and broad experience of writing and researching the areas covered in this text. Obstetricians, gynaecologists, midwives, psychiatrists, psychologists and those in many other areas of healthcare, including healthcare managers, should read this book. It is hoped that a distillate of its content will be incorporated in general and subspecialty training curricula to optimise the future care given to patients, partners and offspring.